Famous for history, culture and nature, Cape Town is a place where you can experience the best of everything. 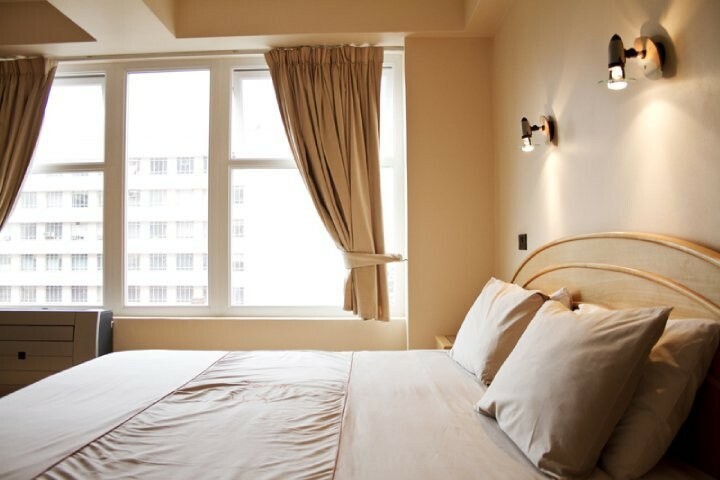 The CBD, Central Business District, is in the heart of the city and the Parliament Hotel is located within walk distance of key tourist attractions such as St George's Cathedral, Company Gardens, Green Market Square, the Muslim & Jewish museums and the Castle. 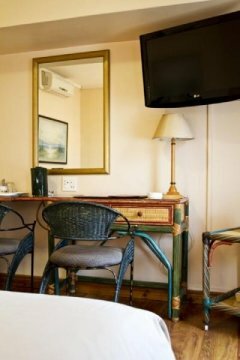 Based in the heart of Cape Town, the Parliament Hotel is elegantly decorated and conveniently equipped for a comfortable stay. 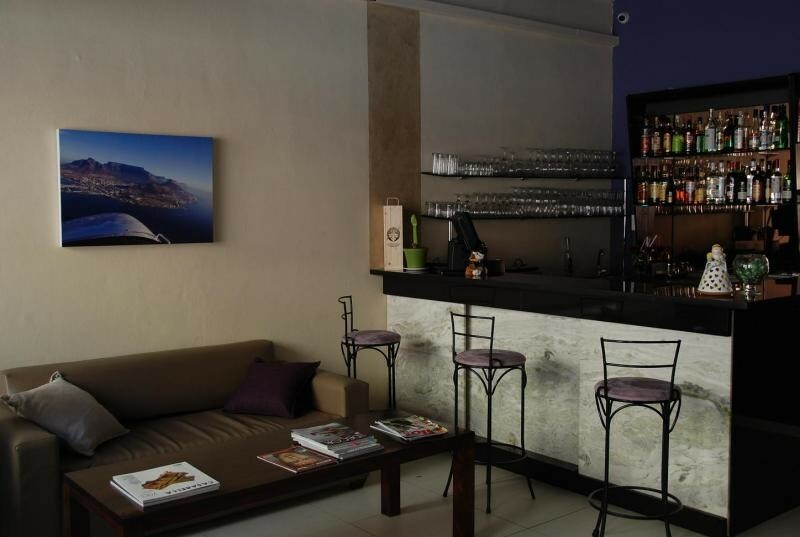 You'll be welcomed by a multi-cultural management team with Italian warmth, French flair and South-African heart. 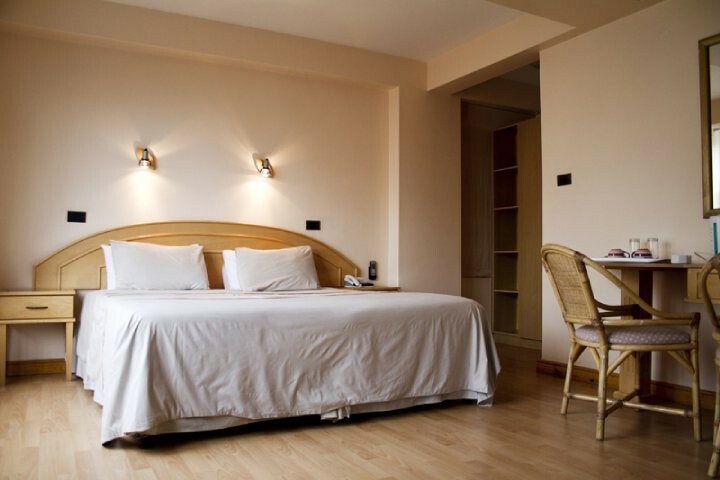 "Your home away from home". 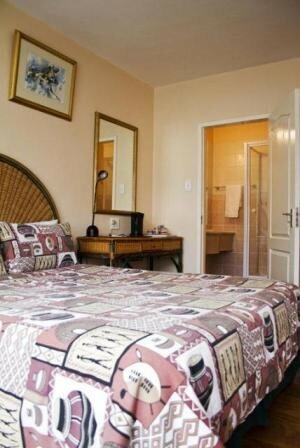 The Parliament Hotel has 27 comfortably furnished en-suite rooms. 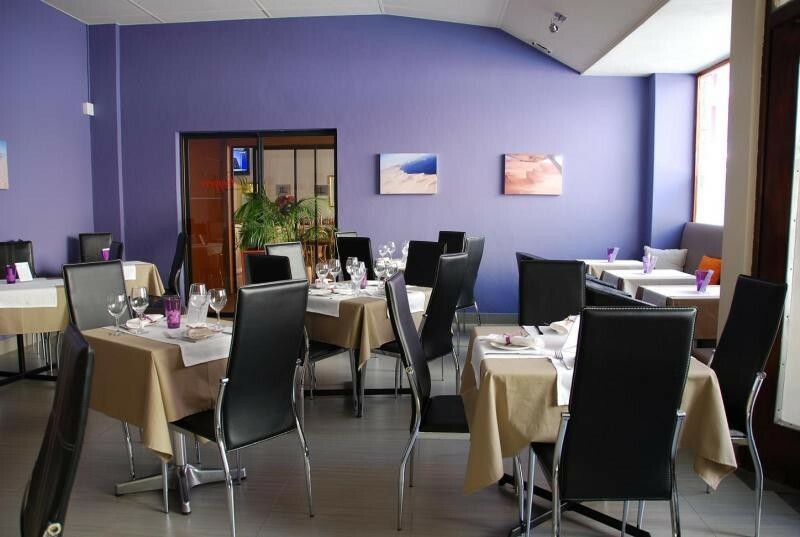 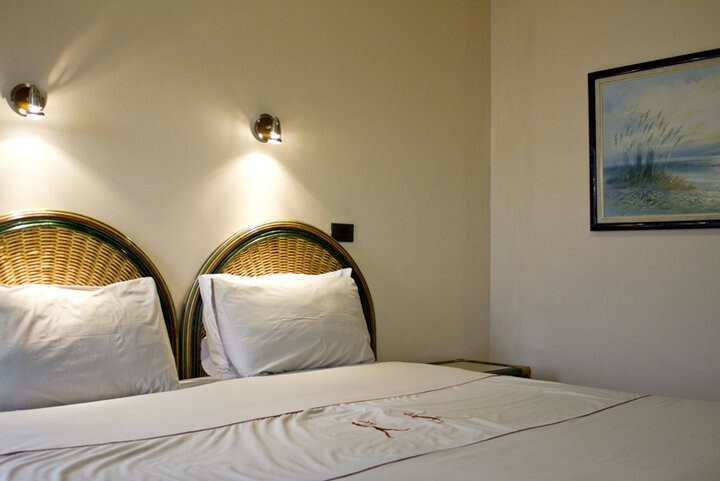 Guests can choose from both smoking & non-smoking rooms, all equipped with air conditioning & heating system, safety deposit boxes, telephone, free Wi-fi, flat screen televisions, sound proof & double glazed window.